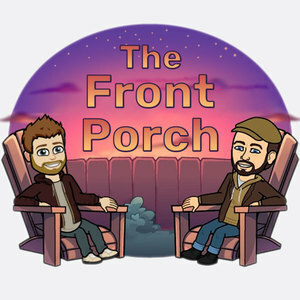 Pete is The Front Porch foil. Not like the aluminum foil that wrap his infamous GenCon burritos, but rather the foil in a literary sense. Like Horatio in Hamlet (or at least, that is what a Google just said was a good example of character foils). His hobbies include criticizing bread, not driving a car, and listening to Traditional Quebec Folk Music. He neither speaks French nor is from Canada. Recent sightings of Pete have confirmed he predominantly wears his hair in a "man bun." 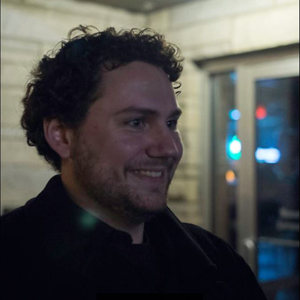 Pete Haralovich has been a guest on 1 episode.